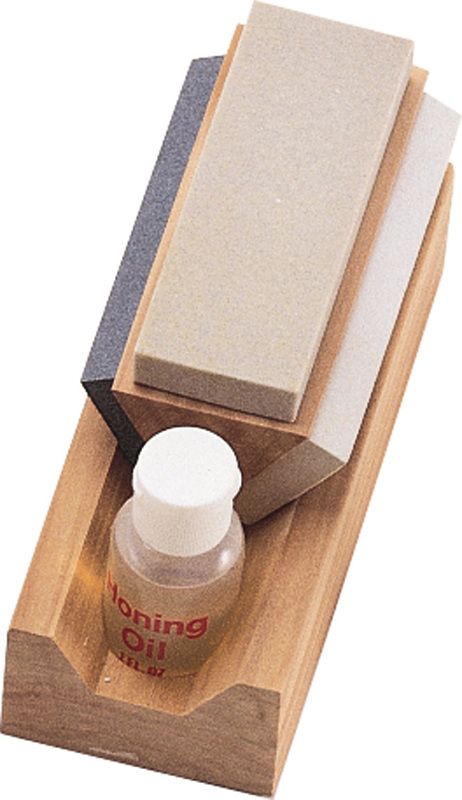 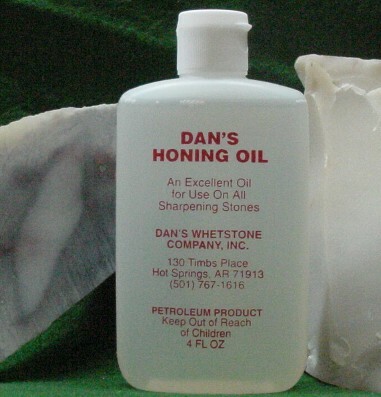 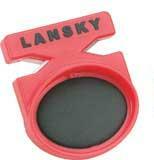 Lansky Extra Coarse Sharpening Hone. 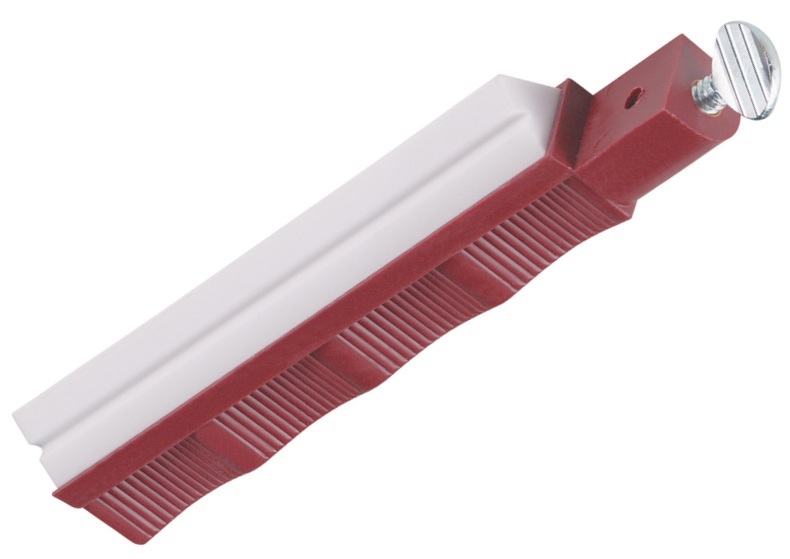 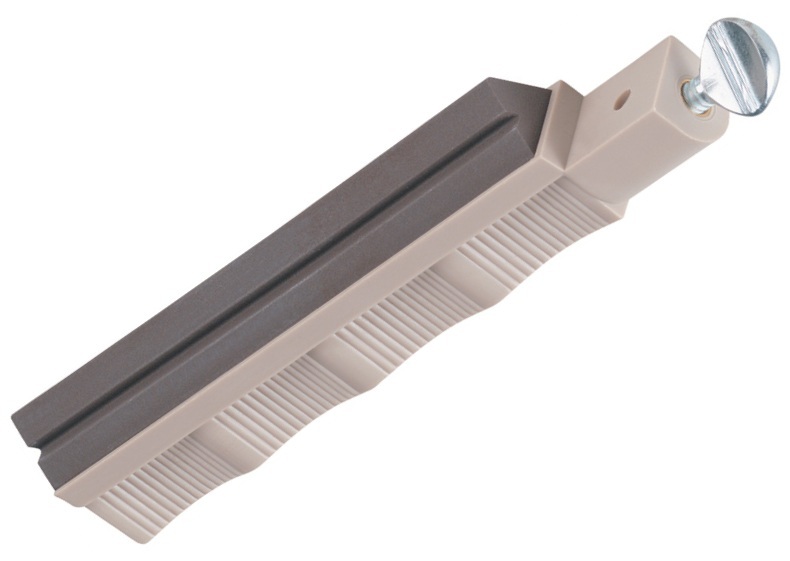 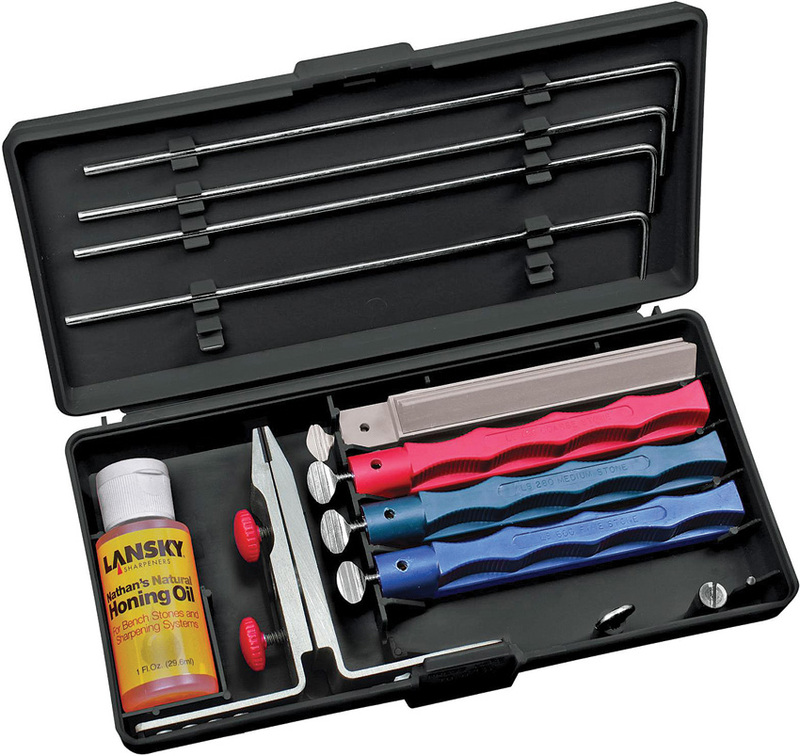 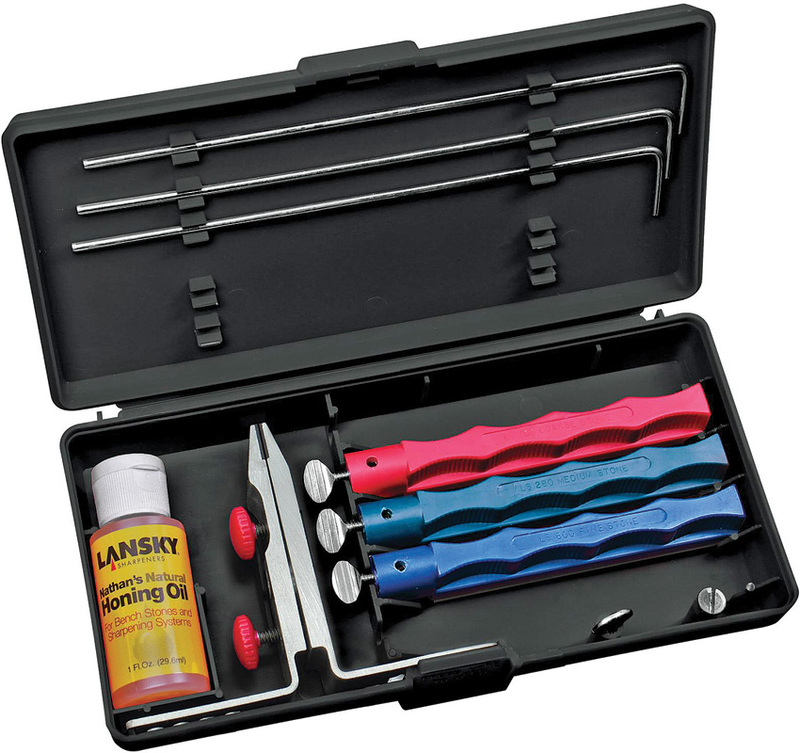 Lansky Sharpening System stones are mounted on specially designed color coded holders with comfortable slip resistant finger grooves and are embossed with grade of stone for instant identification. 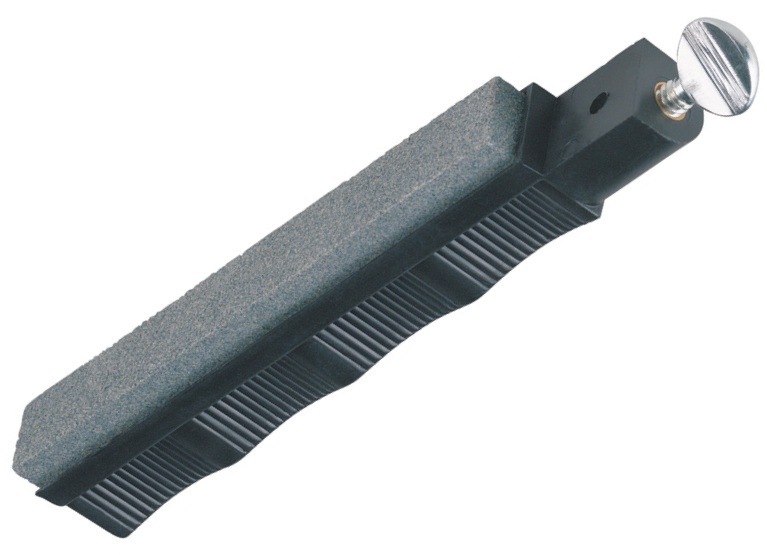 Extra coarse...super fast cutting stone to cut away large amounts of steel from extremely dull or deteriorated edges.